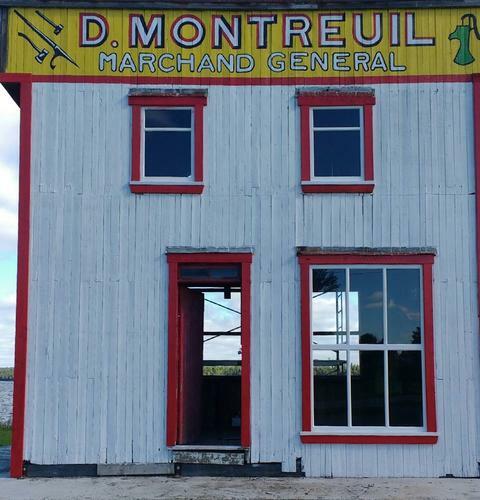 Built in 1911, the D. Montreuil General Store is one of the oldest historic buildings in Abitibi. The man behind the business, David Montreuil, arrived in town back in 1910 with just one thing on his mind: he wanted to be his own boss! In addition to determination, he was also a savvy businessman and knew how to make deal. The century-old, boomtown-style structure has been restored and moved to downtown Taschereau, so visitors can more easily appreciate this memorial to the town’s past.